Drones and UAVs (Unmanned Aerial Vehicles) are increasingly being used to assist with commercial tasks such as search and rescue, delivery, mapping and infrastructure inspections. Some of these jobs are highly localized and can be done with multi-rotor drones; but many others require long-distance deployment that can only be accomplished using fixed-wing UAVs. The number of these commercial projects is predicted to increase significantly, with the anticipated expansion of BVLOS (Beyond Visual Line of Sight) regulations. Commercial UAV operators can maximize the value of their programs by increasing productivity. Solar technology will benefit both these areas. Integrating solar into the UAV provides additional power. It enables fixed-wing UAVs to extend endurance; maximizing the ground they can cover, reducing the number of landings required, and potentially reducing fleet size. The solar technology used for these autonomous UAVs must be highly efficient, with an excellent power-to-weight ratio to maximize power generation. Moreover, the solar must be flexible, so it can conform to the aircraft without impacting aerodynamics. Alta Devices Gen4 technology uniquely meets these conditions today and is designed specifically to empower autonomous systems. Exhibition and discussion of the technology, materials, and, business issues surrounding commercial UAVs and solar technology. This will include details about the recent introduction of Alta Devices Gen4 solar cell technology and displays of solar panels, UAV innovations, and solar wing segments. Innovative UAV designs need solar power to match. 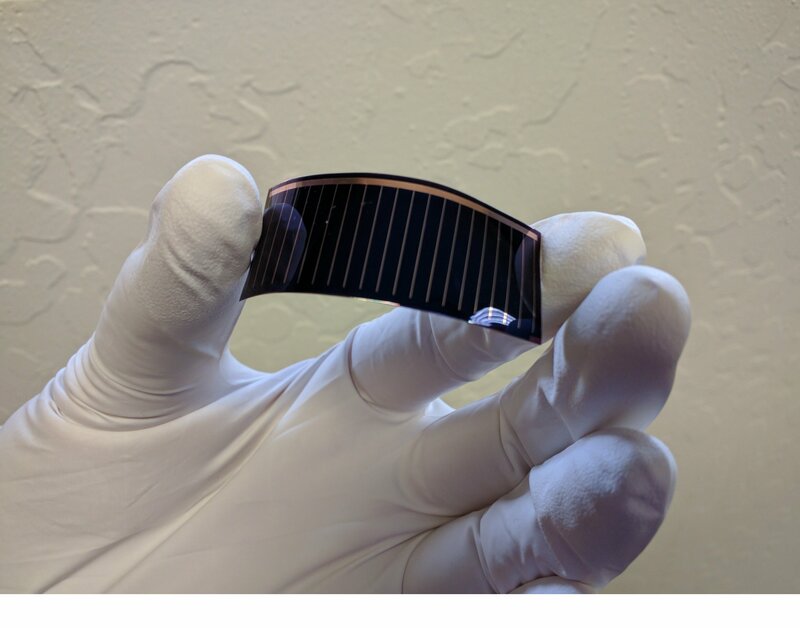 Lightweight, thin, and flexible gallium-arsenide solar cells from Alta Devices enable designs that are not possible with other solar technologies. Alta cells provide a new level of mechanical and design flexibility for the UAV industry due to their high power-density combined with the ability to bend around curved surfaces. Alta Devices is the world-record holder for single junction solar cell efficiency at 28.9%. The newest generation product from Alta demonstrates a significant weight reduction from the previous version resulting in an improved power-to-weight ratio. About Alta Devices: Alta Devices is empowering autonomy™ by delivering the world’s most efficient, thin and flexible mobile power technology. By converting light of any kind into electricity, Alta Devices AnyLight™ power technology extends the energy source of a system, and in many cases, completely cuts the traditional power cord. The solution can be completely integrated into the final system, and is ideal for use in unmanned systems, satellites, consumer electronics, sensors, automotive, or anywhere size, weight, and mobility matter. 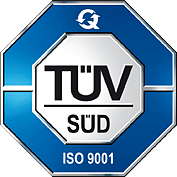 Alta Devices holds world records for energy conversion efficiency and is headquartered in Sunnyvale, CA. For more information, visit http://www.altadevices.com. Alta Devices is a Hanergy company.